/ What Do Scallops Taste Like? ​Learn More about Scallops – What Is It? Cooking Scallops - Your Ingredients Count! A scallop is a type of fan-shaped shellfish that is commonly found in saltwater and is related to clams. This type of seafood is rather prized because this is often found in the rocky bottom part of the ocean. Also, scallops are often farmed to supply the increasing demands of its consumers. 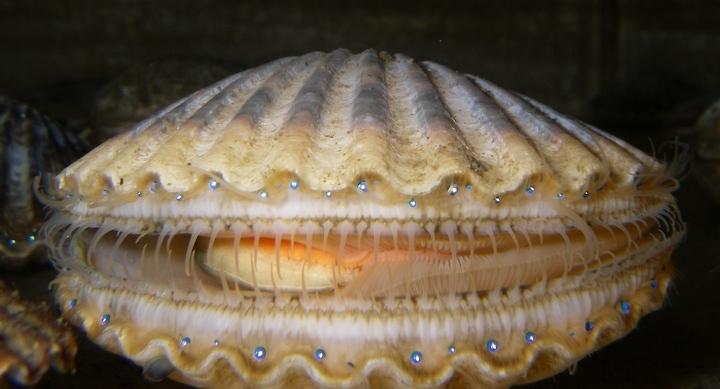 Most people think that the edible part of the scallop is only the white muscular of this seafood. But the truth is that there are two edible parts of a fresh scallop shell which are the coral and the meat. The coral is the orange bean-shaped stuff that is clinging to the white meat. Unfortunately, frozen scallops do not contain the coral because this part easily deteriorates and may affect the quality of frozen scallops. However, there are some restaurants that offer fresh scallops. It would be a great experience to try both of these parts of a scallop. If you are not able to, you can always enjoy frozen ones and cook them in a number of ways right in your own home. So, what do they taste like? This is perhaps the most basic question you ask yourself if you have not tried one. When eaten fresh and right from the shell, some may find the taste a little weird, considering the meat has not been cooked. But hey, there are other foods that you eat raw like sashimi. A fresh scallop will have all of its parts intact. The taste of the coral will somehow resemble the taste of an oyster. However, it will have a softer texture. The white meat, on the other hand, tastes a bit sweet and has a soft texture. ​Scallops can be cooked in different ways. However, most of the cooking methods require high heat and a short amount of time. This cooking method is one of the most common methods of cooking scallops because this is fast and rather convenient. Searing scallops will give your scallops a nice golden crust, which will bring about an additional caramelized flavor to your dish. Yes, you can definitely deep fry scallops. 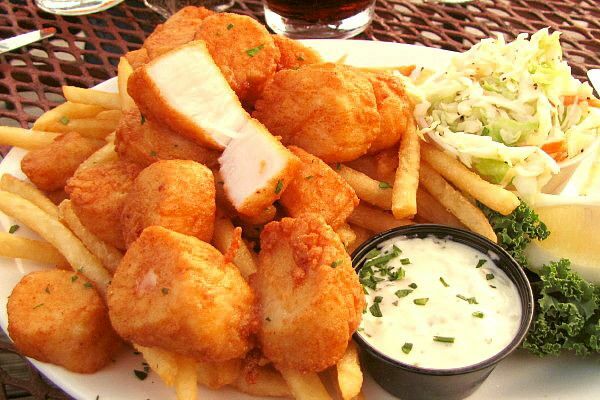 You can even make a coating composed of sugar, flour, salt, egg, water, and cooking oil to create those crisp, golden deep fried scallops. Broiling scallops is one of the healthier cooking methods for scallops. With this method, you can cook your scallops in just about 10 minutes. This method should get you that tasty rich flavor of this seafood. 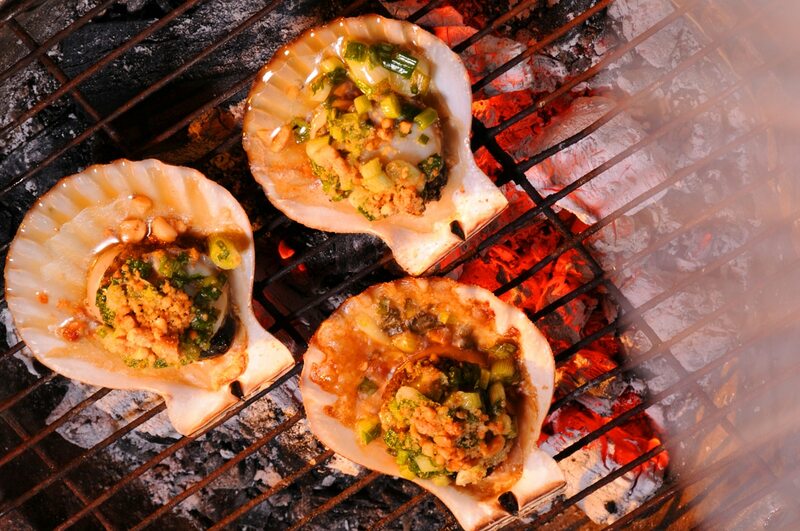 The smoky taste of grilling definitely enhances the flavor of scallops. However, when you grill scallops, you have to be careful so you will not overcook them. Yes, you may visit the restaurants and order a plateful of scallops. However, it would also be a great experience if you cook your own scallop dish at home. Also, there are definitely a lot of recipes you can try making and enjoy with your entire family. If you cook scallops, you will experience a burst of flavors depending on the method you used as well as the ingredients you infused in your scallop dish. For instance, if you cook scallops with butter, you will taste a silky richness to your scallop. Butter enhances the flavor of your scallop and adds this silky rich taste in your dish. A lot of chefs actually cook scallops with wine, especially white wine. 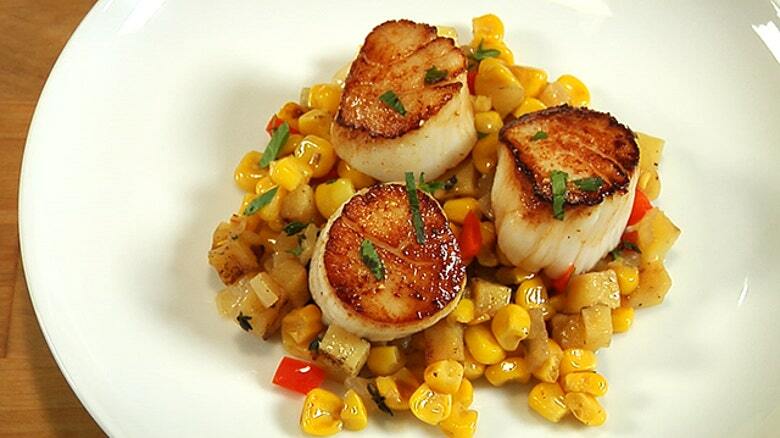 The wine incorporation to a scallop dish will bring out the delicate flavor of the scallop. Also, the wine will build a new dimension of taste to your scallop dish. 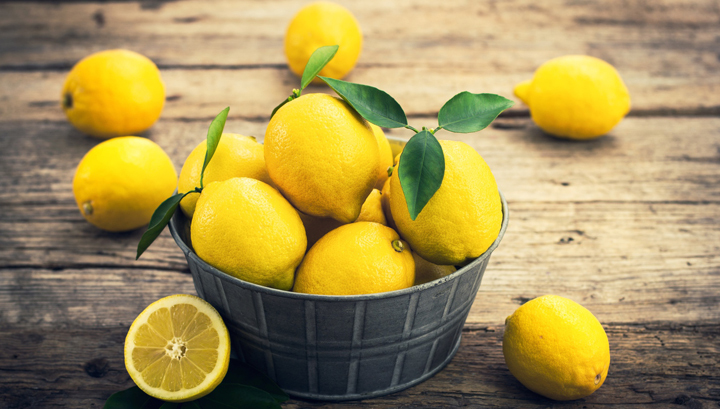 Lemon is considered a common staple for any kind of seafood, including scallops. When you incorporate fresh lemon juice in your scallop dish, you will experience and taste an acidic jolt to this tasty seafood. Many people also make use of garlic in cooking their scallops or any other seafood. When garlic is used in small amounts, you will be able to appreciate the tenderness of your scallop. The strong tang that garlic incorporates in your scallop dish makes this possible. Yes, they say bacon goes well with everything. And it sure does, even with scallops. When you add bacon to your scallop dish, you will experience a burst of flavors in your mouth. The smoking saltiness of bacon is a perfect pair to the soft taste of the scallops. Steak also works well with scallops. Yes, you read it right! 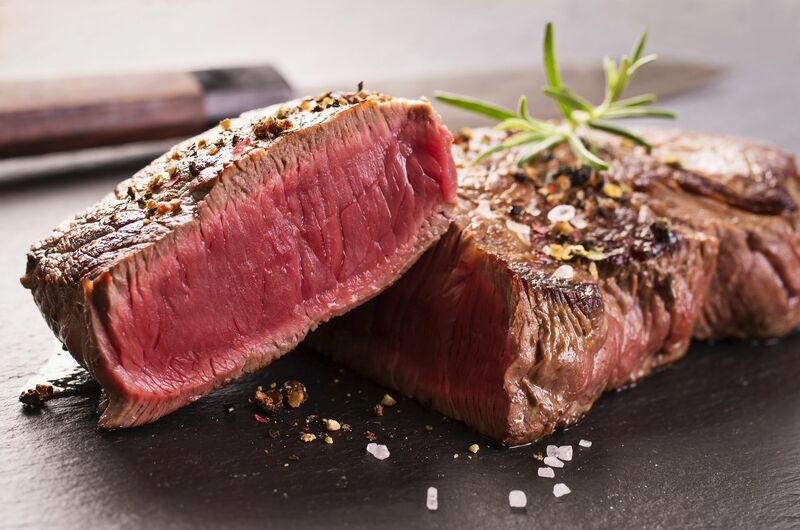 Steak and other proteins can be incorporated into your scallop dish. The recipe may sound a little complex but the combination of these flavors will definitely make for a juicy and mouthwatering dishes. Scallops are indeed amazing seafood and offer great flavors you can enjoy both cooked and raw. You can order a scallop dish from the nearest restaurant or try cooking your own scallop dish at home. If you haven’t tried one yet, it’s high time you do! This seafood is soft textured seafood without the hint of any fishy smell. They taste great and taste better depending on how you cook it or what ingredients you include in your scallop dish. Also, if you are taste buds are adventurous; you can even try them raw. I bet, you will still enjoy the taste of scallops!